Road construction experts always recommended the use of Asphalt for pavement construction. 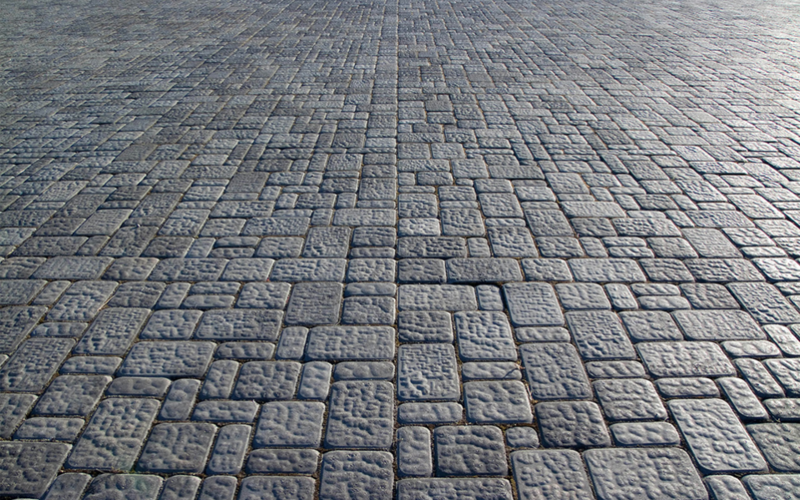 This type of pavement is done using a perfect combination of aggregate stone and gravel or sand. Same is mixed together using a very small volume of asphalt cement before spreading on the road. There are certain reasons behind the popularity of asphalt paving Orange County. Continue reading to know about it. Safe. Asphalt is recommended for pavement construction as it gives a smooth surface for safe driving. Smooth roads make superior contact with the vehicle tires supporting it to run smooth. Cost-effective: Asphalt paving Huntington Beach is recommended just not for constructing Smooth pavements for safe driving, but it also saves money. Reduction in tire wear and tear can be noticed because of less number of bumps on the road. This will help in lowering the operating costs of the vehicle. By enhancing the smoothness of the road its lifeline extends by about 25 percent and that in turn saves money. Fast construction: Asphalt roads construction is done quickly and at lower budget when compared to other types of pavements. A perpetual Pavement can be created with asphalt which will require just maintenance periodically to keep it in good shape for an indefinite period. Asphalt pavement can be repaired in a fast and easy manner. Timely repair of cracks with resealing of, pavements from time to time, can restrict major degradation for a longer period. Eco-friendly: Asphalt is one of highly recycled product for road construction purpose. The asphalt industry recycles and reuses close to 100 million tons annually for asphalt pavement. There are several paving contractors Orange County which are operating in the market. Before you appoint one you need to check the experience and reputation it holds in the industry. You can also hire them for your house pavement construction beside highway construction.